In this article, I’m going to take a look at some ways you could generate documentation for ASP.NET Web API. Unless you’ve never generated a Web API website, you’ll be aware that the default templates already include functionality to generate documentation for the API which you might implement, an example of which is here at authme.ws. There’s more than a couple of articles already written about how to generate documentation for ASP.NET Web API using Swagger (and there’s a NuGet package called Swashbuckle which you can easily integrate), but I needed something less dynamic – in fact, I needed to generate static documentation representing what we’d promoted to production (point in time), as it needed to be provided for an audit. 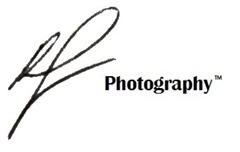 The traditional documentation (e.g. Sandcastle Help File Builder) i clearly not viable as it documents managed code rather than the more important API interfaces and runtime models. Luckily for me, there’s a toolset complimenting Swagger called Swagger codegen which generates client code to consume APIs, and for me – an ability to generate static HTML (courtesy of ) Unfortunately I couldn’t find a .NET port of Swagger Codegen, so I bit the bullet and compiled the Java binaries from the source using Maven and the latest JDK. 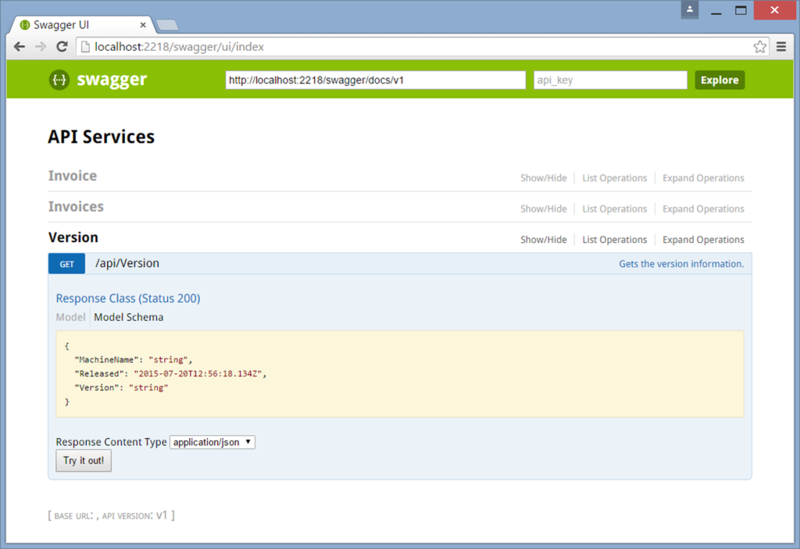 You need to be able to generate a Web API site which you can spin up in IIS or IIS Express. 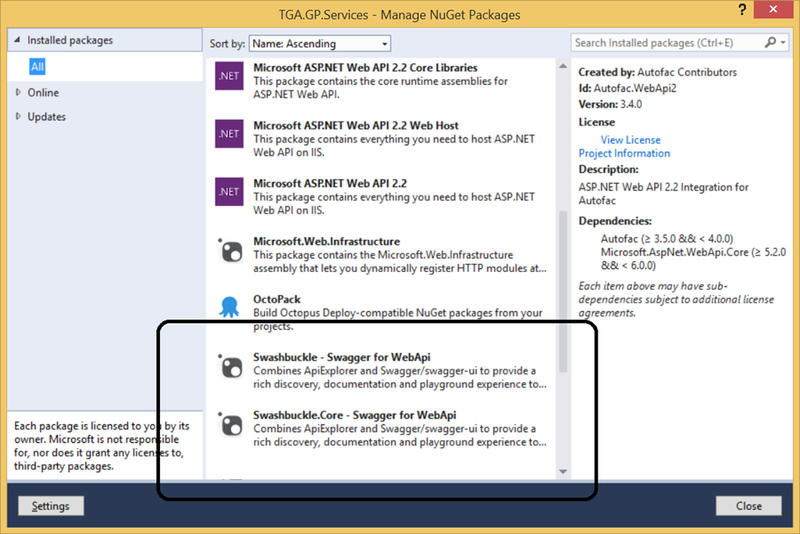 Ideally, what you’d do is integrate the previously mentioned Swashbuckle NuGet package into your existing (or new) Web API Project. 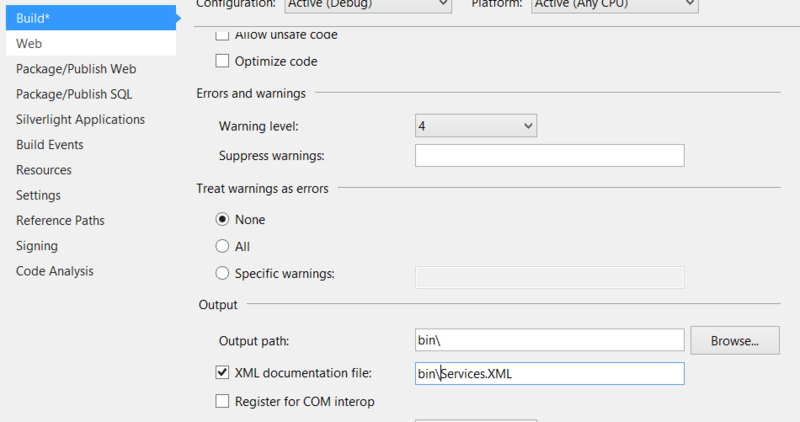 Once installed, all you need to do is change the project settings to generate a comments XML file (not a mandatory step, but useful – see image below) and then configure the SwaggerConfig.cs file which is inserted into the project under the App_Startup folder. 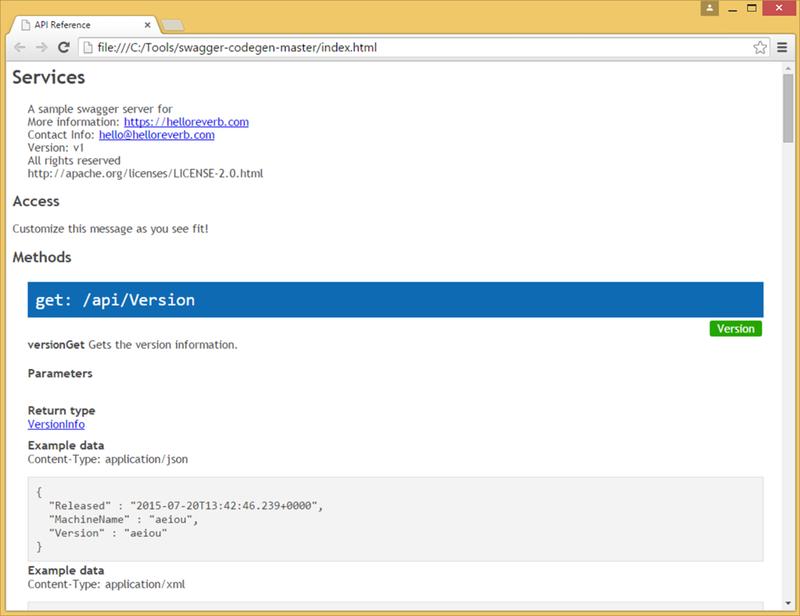 A very, very impressive dynamic documentation UI. 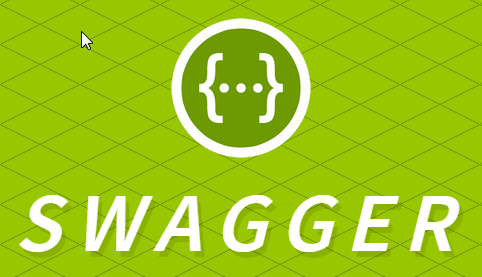 Moving on to swagger codegen, you’ll also need a copy of the Java JDK. 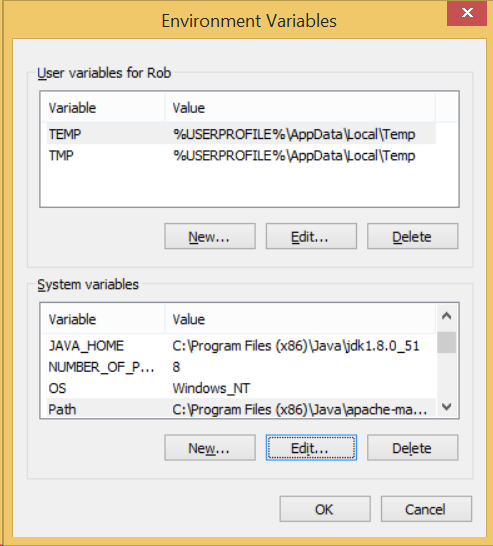 After installing the JDK (if you haven’t already), you’ll then need to ensure that the JAVA_HOME environment variable is correctly to the correct directory (NOT the runtime directory) and install/extract Maven binaries. 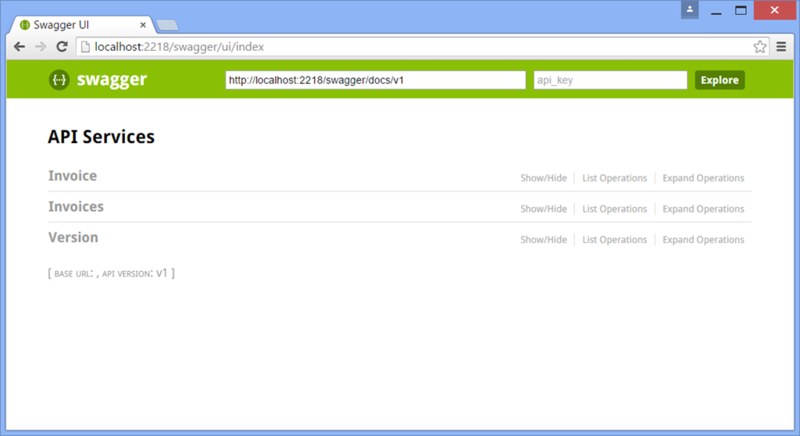 I was assisted in making this discovery by the issues logged at , . 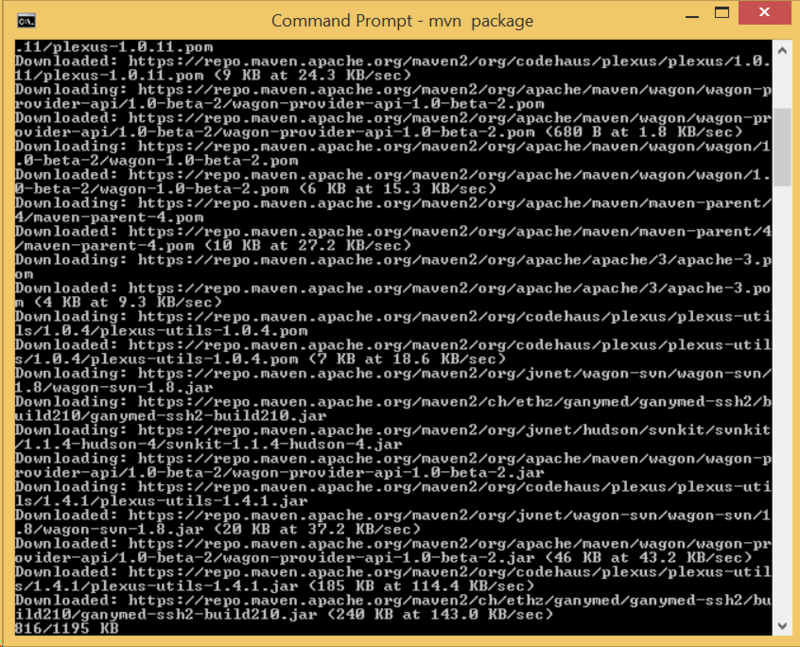 I might have to do a follow-up as there’s a few setup tasks which make it cumbersome. Will try and get a revision done soon.